 On Valentine’s Day of 2006, Chef Brett opened Boulevard Bistro on Elk Grove Boulevard, in the heart of Old Town Elk Grove. 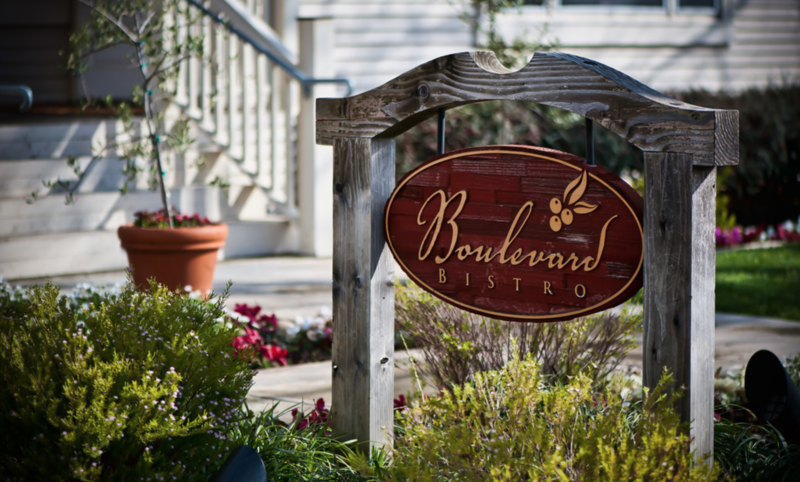 Brett is creatively living his passion and invites you to learn the story of Boulevard Bistro, his journey, and amazing food. 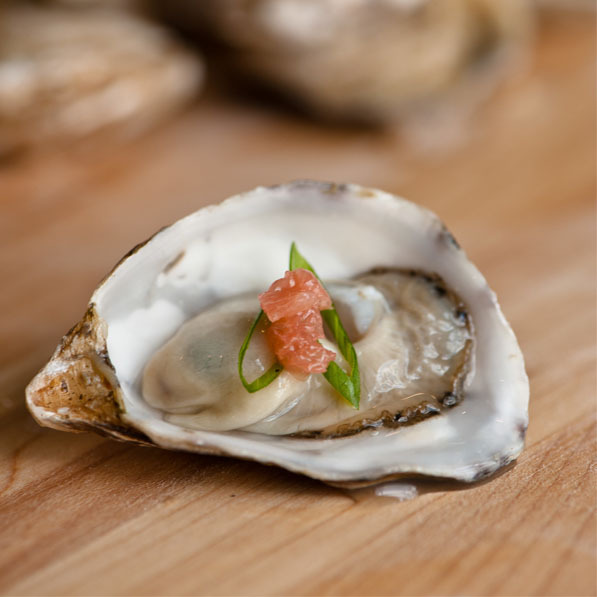 Food is amazing; let there be no rules! 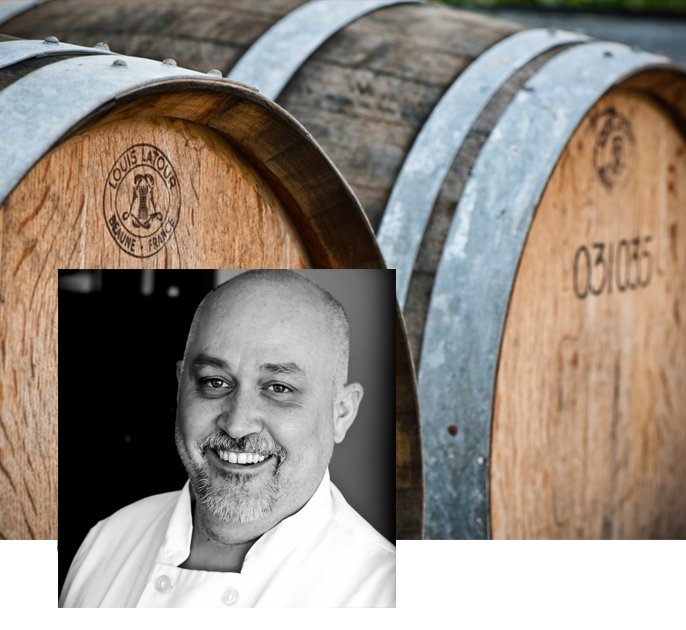 Brett brings his passion for Escoffier Old World French techniques and his love of wild game, offal and nose-to-tail cuisine to the revived historic main street in Elk Grove.